Holly Rose Worthington is a Graphic Designer and Illustrator currently based in Melbourne, AUS. 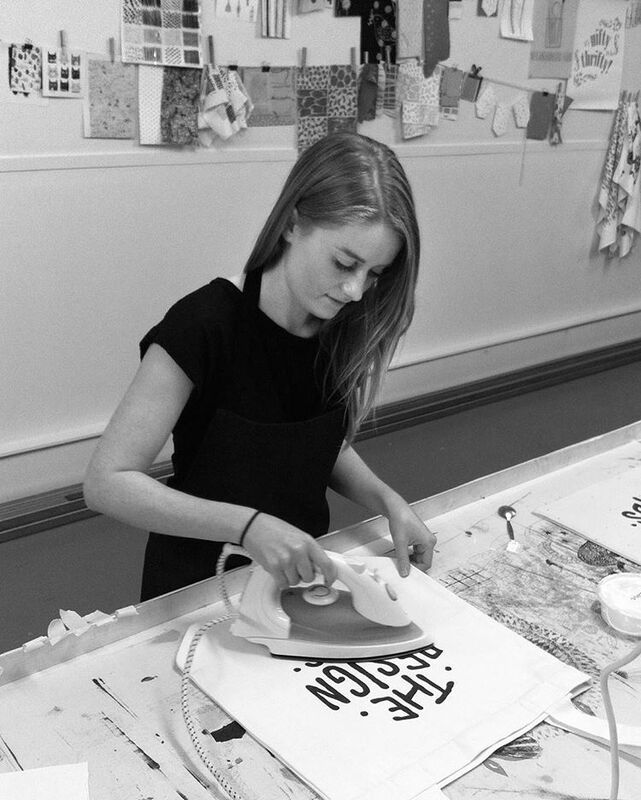 In 2013 she graduated with an Honours degree in Visual Communication Design from Massey University in Wellington, NZ. Holly has refined her practice through 5+ years of experience working for brand and design studios in Melbourne, AUS and Wellington, NZ. She produces creative, unique work to a very high standard. Working on a variety of projects, with multiple clients across many different sectors has led to a diverse, but refined skill set. Holly is passionate about all things art and design. In her spare time, she loves to draw and create things. Holly is currently available for freelance and contract projects. Feel free to get in touch with her if you have any questions or a project in mind.